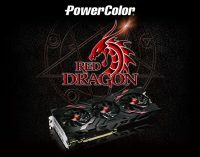 Engineered for performance, reliability and value. 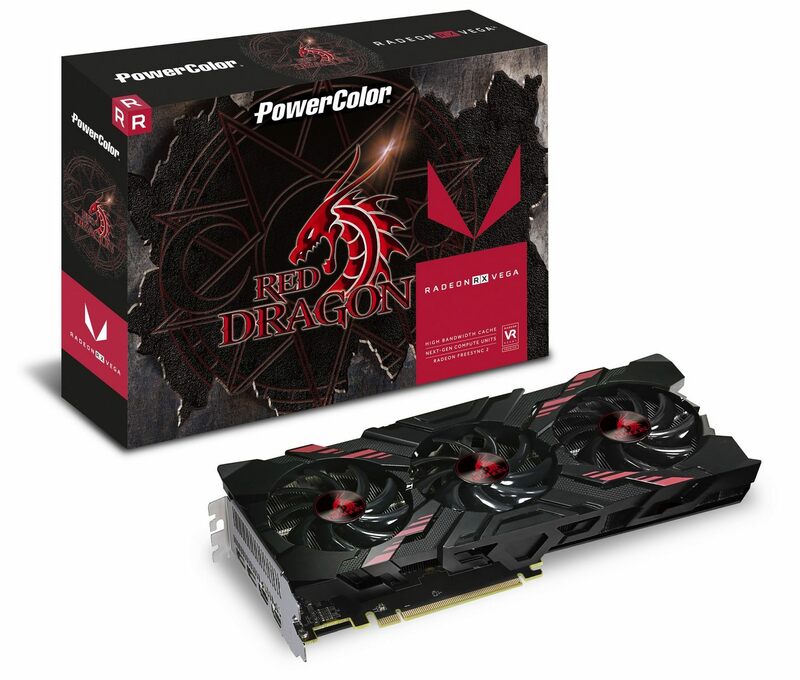 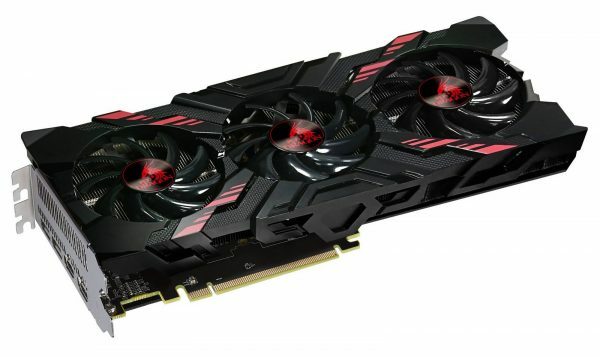 Taipei, Taiwan – March 22th, 2017 – TUL Corporation, a leading and innovative manufacturer of AMD graphic cards since 1997, has introduced the newest PowerColor Red Dragom RX Vega 56 8GB HBM2. 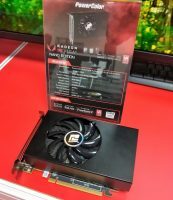 This card complement the already successful Red Devil Vega cards offering a more value solution in a environment of rising prices without compromising performance, reliability neither cooling performance. 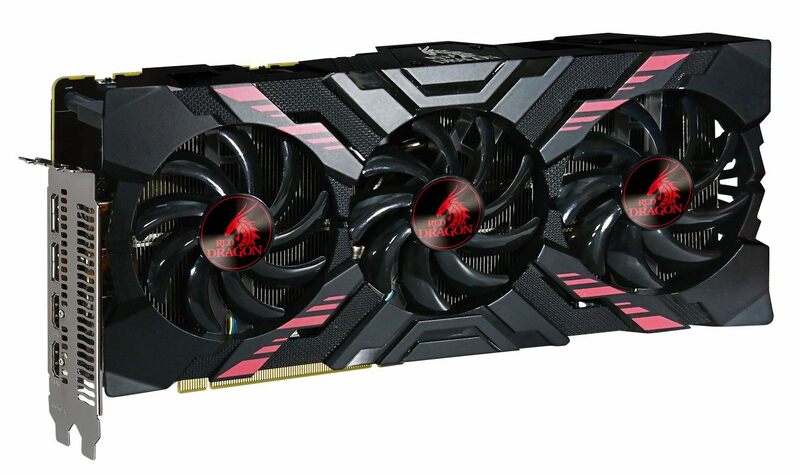 It is powered by AMD’s newest gaming VEGA architecture offering the blazing performance at the highest resolutions with uncompromised graphic details. PowerColor Red Dragon RX VEGA 56 features a GPU boost clock of 1478 MHz while clocking at 800 MHz on 8Gb 2048Bit of ultra energy efficient HBM2 memory. The card features a 3 Fan cooling with smart heat pipe and fins design to minimize noise while keeping the temperatures low. 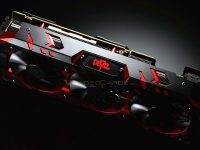 For ultra silent gaming operation, the card also features a bios switch which has the capability to switch from Overclocking to silent mode in which the card becomes near inaudible even during extreme gaming. 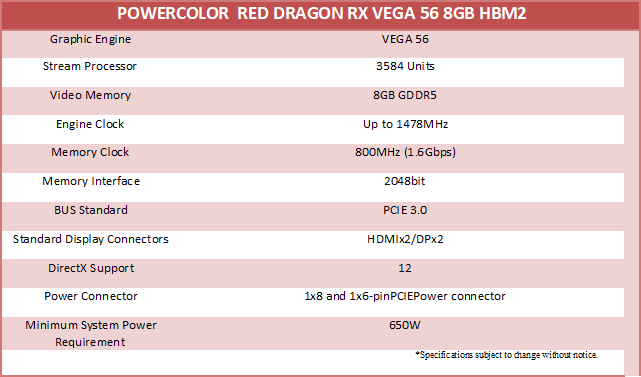 Red Dragon Vega 56 will be available worldwide on the 28th of March in selected retailers and e-Tailers. 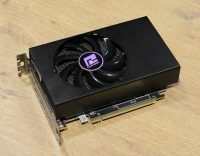 Nächste Pressemitteilung JETZT bei Caseking – Mit Grover aktuelle Hardware flexibel mieten statt kaufen!